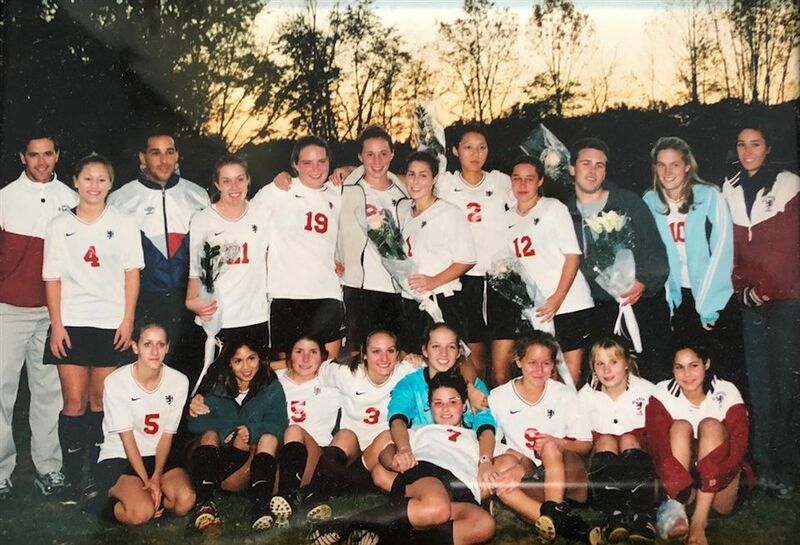 When Glenn Whitman started coaching the St. Andrew’s girls’ varsity soccer team in 1997, he was given one directive—make sure Carolyn Ford, then an eighth grader, was on the team. 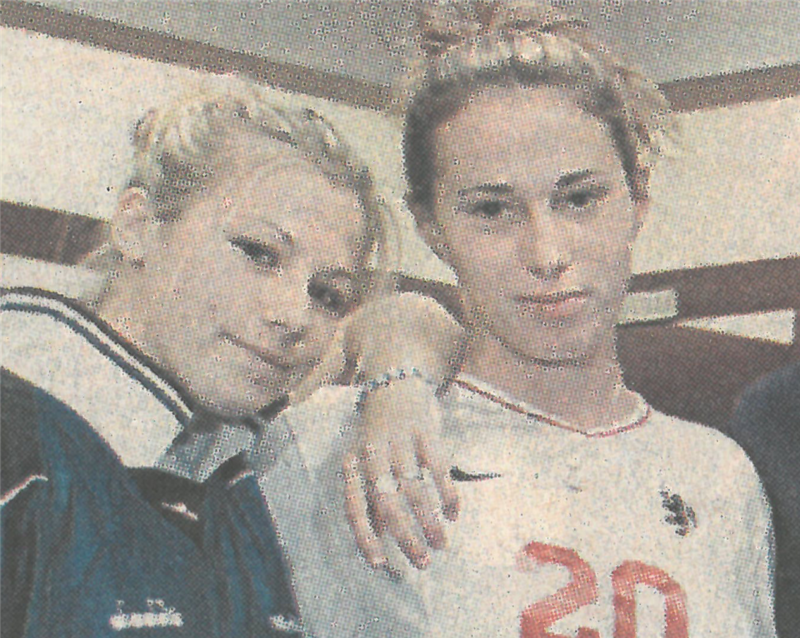 Ford ’02 had already shown promise as a high level club player. Despite the demands of juggling multiple teams, her family allowed her to play for St. Andrew’s, too. It would be a game changer for St. Andrew’s soccer program. Ford will be inducted into the St. Andrew’s Athletic Hall of Fame during Homecoming and Reunion next month. The second class of Hall of Fame honorees, which include two athletes, a team, and a teacher/coach, will be recognized October 14 during a ceremony on Holden Court. In her five years on the varsity team, Ford scored 70 goals and 47 assists overall as a defender and midfielder, a performance that earned her multiple All-County, All-Gazette, All-Met, and All-Conference nods. Playing for St. Andrew’s helped her excel on her club teams, she said, especially because Whitman was her coach. Ford was often called upon to turn the tide in St. Andrew’s favor. She remembered a tied match against Wilson—the final of the Francisco Hope Tournament—when she got a critical pep talk. “Whitman pulled me aside and, in very stern words, told me I was not doing well and I needed to step it up,” Ford said. From 40 yards away, Ford flighted the ball over the goalie’s head, securing an overtime victory. Ford didn’t stop at soccer—she was a forward on the basketball team, earning MVP and All-League selection her senior year, and ran the 4 x 100 m relay in track, for which she still holds a school record. She was named St. Andrew's Female Athlete of the Year in 2002. 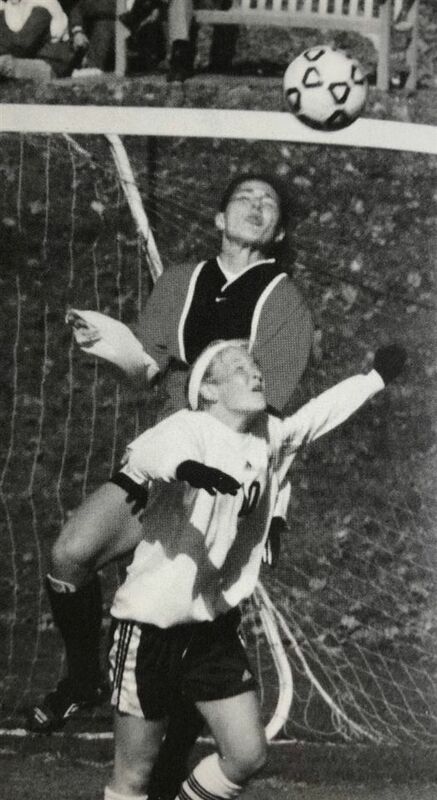 Ford went on to play Division I soccer at Duke University, where she started all 86 matches and was considered one of the top defenders in the nation. In 2005, as a senior, she was named ACC Defensive Player of the Year as well as named to Soccer Buzz and NSCAA All-America teams. Today she works in management consulting with Boston Consulting Group. She said her time at St. Andrew’s was crucial to her success at Duke and beyond. Whitman said Carolyn’s greatest asset was her drive and commitment to the sport, and was proud to see the skills and mindsets from athletics serve her academically and professionally. “The Hall of Fame represents not only our best athletes, but also people who have contributed beyond their chosen sport and, in a larger sense, to the spirit and community of the school,” he said. “No question about it, we should hold people like Carolyn up on that pedestal."